– Met predicts heavy rain in most parts of Odisha in next 12 hrs. – One killed on being suspicion of police informer in Lahidi village during bandh by Maoists. – Traffic restrictions to be imposed in Cuttack from 8 AM tomorrow for Kali Puja Idol Immersion Ceremony. – J&K: One porter injured in ceasefire violation by Pakistan in Kamal Koot area of Uri sector. – Vice President M.Venkaiah Naidu on Friday undergoes angiography at AIIMS in New Delhi, stent placed. 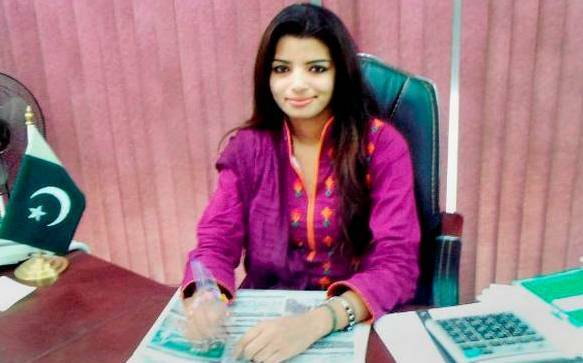 – Missing Pakistani journalist Zeenat Shahzadi, abducted while helping Indian prisoner in Pakistan’s jail, rescued after 2 years. – Somalia attack: Death toll in Mogadishu bombing rises to 358. – IS claims responsibility for Afghan mosque attack.